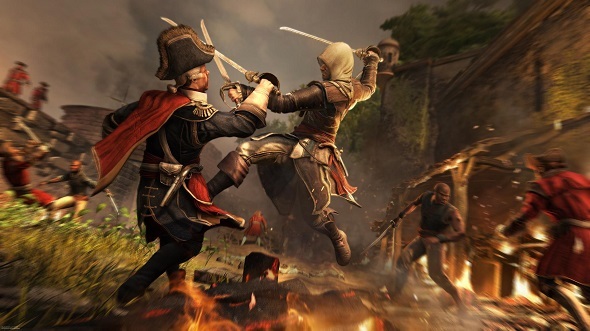 If you are an ardent fan of Assassin's Creed game series, then you will like this news for sure. 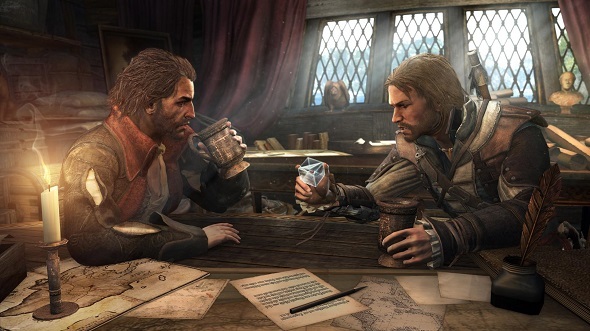 This weekend at the Comic-Con expo Assassin's Creed comic series was announced. 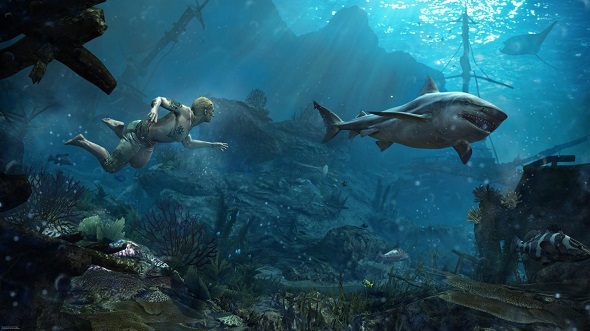 This series titled Assassin's Creed: Brahman is being created by writer Brenden Fletcher. 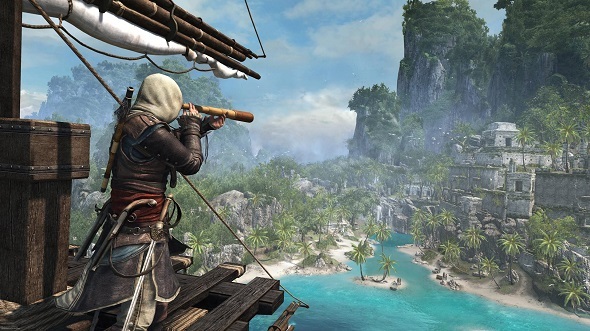 According to him, Assassin's Creed: Brahman will have a lot of hints about the future of the Assassin's Creed game series, particularly about its upcoming instalment - AC 4: Black Flag. 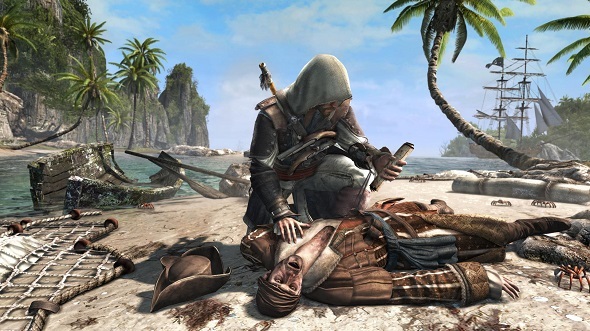 According to the scenario, the action here is set in 1839 on the coast of India, the main character of Assassin's Creed: Brahman is Arbaaz Mir, the position of which is very difficult and ambiguous due to his faithfulness to the Brotherhood at the one hand and his subduedness to Colonial British laws at the other hand. 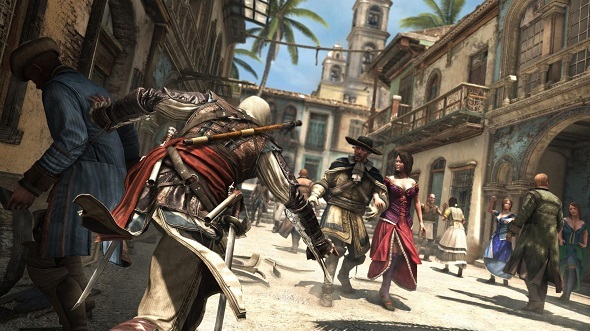 The creator of comic series (which, by the way, will be released in 2014) tells that those who will wait for Assassin's Creed: Brahman release and will buy it, will be pleasantly surprised and absorbed by interesting Assassin's Creed plot. 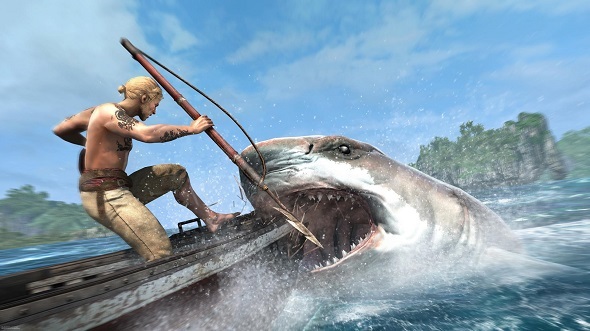 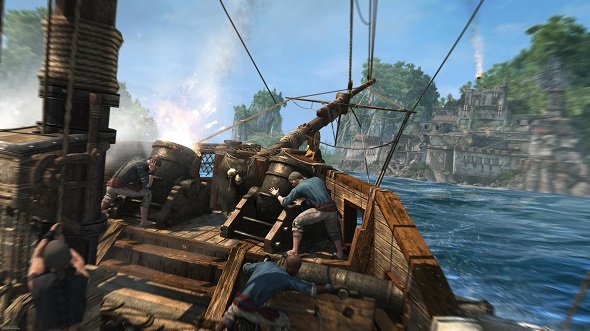 And as always we are happy to remind that AC 4: Black Flag will be finished this fall for all platforms.